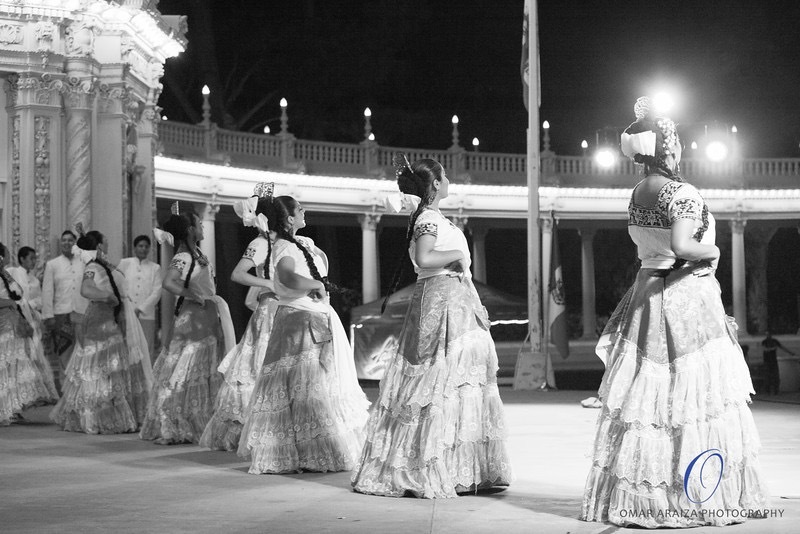 The Ballet Folklorico group was founded in 2005 by Jose Jaimes under the discipline of Folklorico Dance. 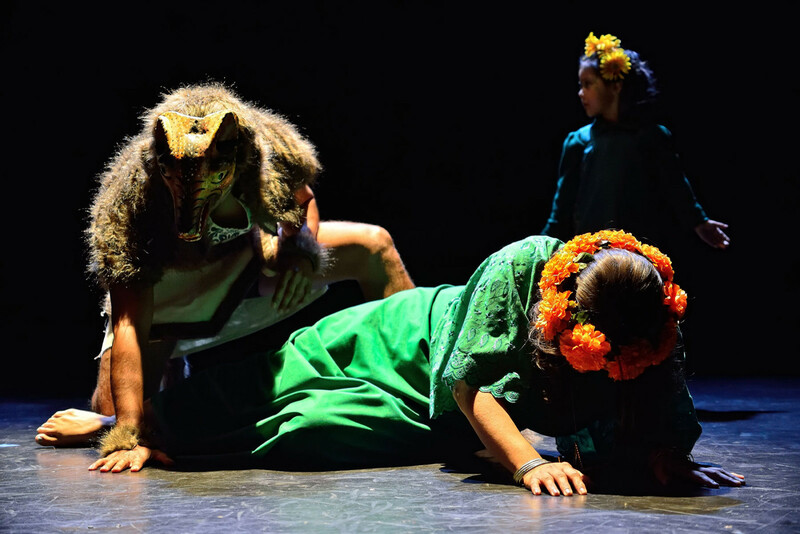 In 2013 it evolved into and Academy as a registered a 501 c3 nonprofit organization – Tierra Caliente Academy of Arts. Stay informed about events involving Tierra Caliente Academy that are happening in the community.